With the New York model, BIRKENSTOCK is proud to present the perfect sandal for demanding feet. 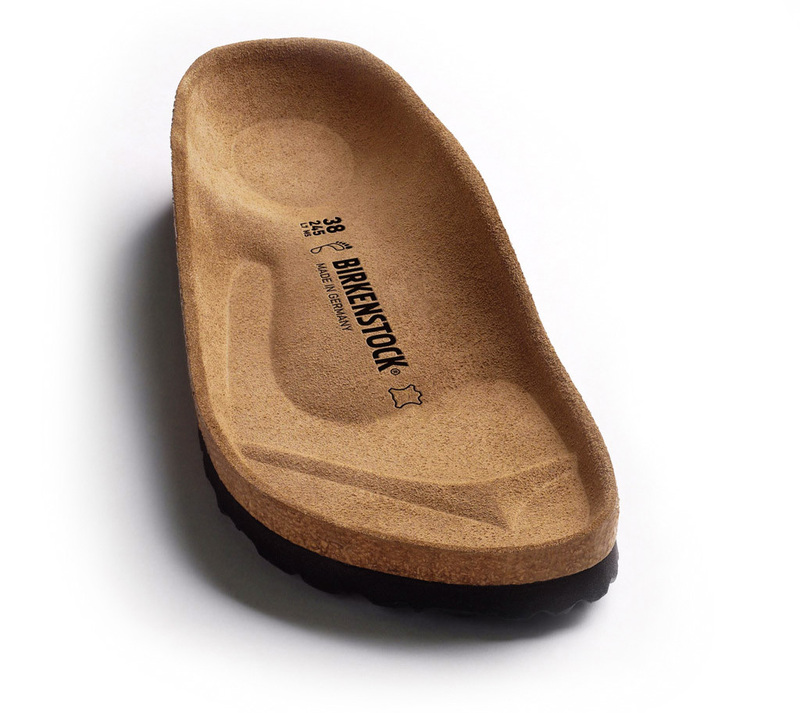 This casual, ergonomically formed model with original BIRKENSTOCK cork-latex footbed is there every step of the way. The Birko-Flor® upper is extremely durable, tear-proof and dirt-resistant.